Illegal sound was founded by Johnny Vivacqua in the early 90's. He started entertaining at a very young age and worked his way through Toronto's finest nightclubs and bars. Over the years as a dj and MC, Johnny has also been involved with promotions, marketing, event management, music production and had the opportunity to work with well known djs, musicians and artists from around the world. Including radio stations and radio personalities in Toronto. Johnny is a well spoken, interactive master of ceremonies and host. He has a unique and high- energy personality that will keep you dancing till your feet burn! He will take over a crowd at any type of event with his abilities on the mic. Johnny and Marco have put together an unparalleled crew of qualified entertainers and personalities to make your event a memorable one. Remember, with illegal sound, you can always expect the unexpected. Marco Di Vincenzo is the president of Illegal Sounds Entertainment Group. Marco has been a part of the entertainment industry for over 15 years, getting his start with his first DJ company International Sounds. Over the years, Marco has gained valuable experience as a disc jockey for many different occasions including weddings, fundraisers, and corporate events. He is an energetic and captivating bilingual master of ceremonies, speaking at your event in both Italian and English when requested. Marco has extensive knowledge of both traditional and contemporary Italian music to make your occasion memorable. But his true passion and talent is for reading a crowd and blending house and popular music to an unforgettable beat. 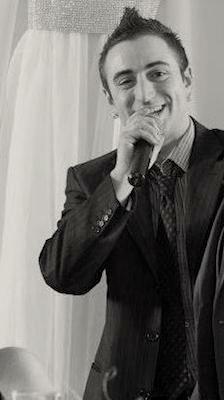 Marco's energetic personality and love of music make him an ideal choice for your special event. Marco D'Alberto has been a disc jockey for over 15 years! He is truly your crowd pleaser! Marco has deejayed in many night clubs all over the GTA including live to air broadcast with a couple of radio stations. Marco has also worked with numerous talented music artists. He has always had a passion for music, he has also learned how to read and write music! Marco loves to rock out the crowd on his wicked two turntable and serato setup! Marco's experience in the industry has proven that he is very talented on reading a crowd and making sure everyone has an unforgettable time. 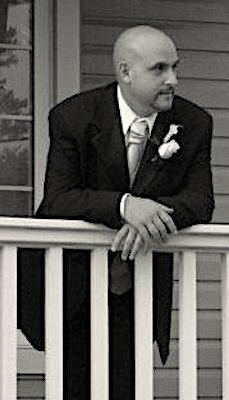 Marco is one of the original members of illegal sound entertainment group and has been working with them for 15 years! Fashion shows, communions, baptisms, graduation, corporate events, birthdays, engagements and weddings you name it Marco has done it! 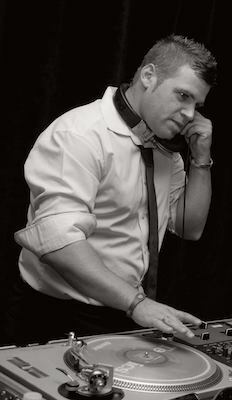 DJ MARCO D is looking forward to entertaining you and your guests at your next event!